Globe 1Gbps is here.Estrada family based in Acropolis is the first customer in the Philippines to subscribe and experience a home broadband plan with internet speeds of up to 1Gbps powered by Globe Telecom. As part of its efforts to uplift the state of internet services in the country by giving customers access to a faster internet experience with lower monthly service fees (MSF), Globe recently unveiled its new roster of home broadband plans powered by fiber-to-the-home (FFTH) technology, providing customers the fastest fiber connection speeds at home now available at a more affordable price. 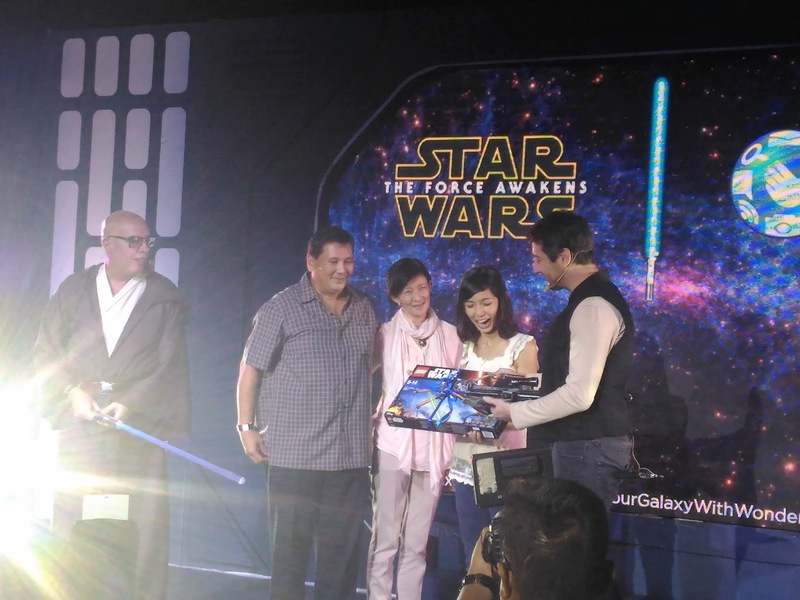 Estrada family was honored to the media at the launching of globe star wars partnership, globe telecom head Dan horran give a special collection star wars toy as a gift for being the 1st 1GBPS costumer.